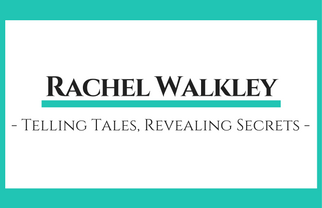 ← Blog Tour Day 4 – Two reviews and a guest post. This entry was posted in blog tour, Book launch and tagged agoraphobia, blog tour, book bloggers, Books, Contemporary, extract, families, giveaway, Mystery, paranormal, sample chapter, supernatural, The Last Thing She Said, women's fiction. Bookmark the permalink.